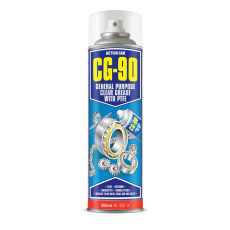 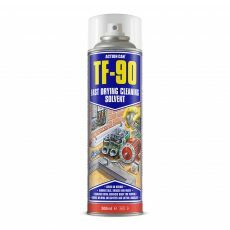 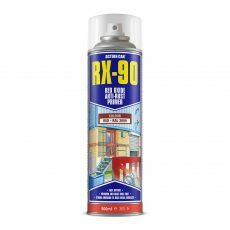 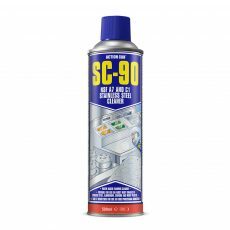 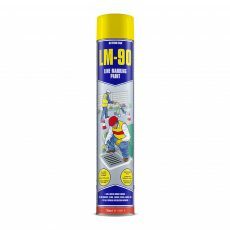 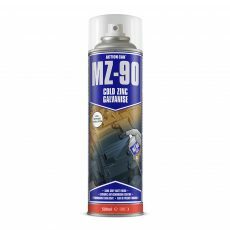 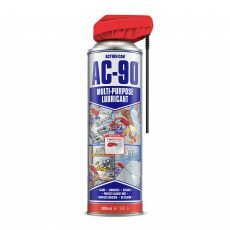 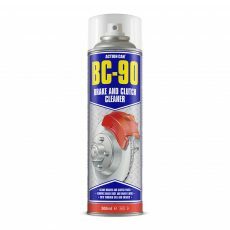 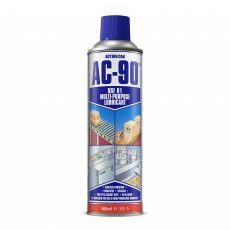 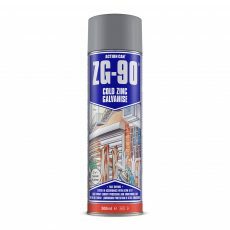 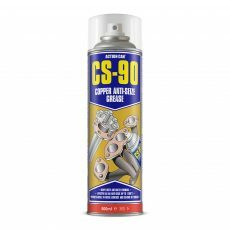 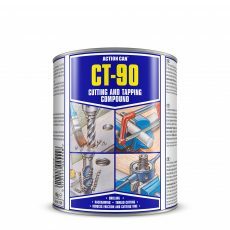 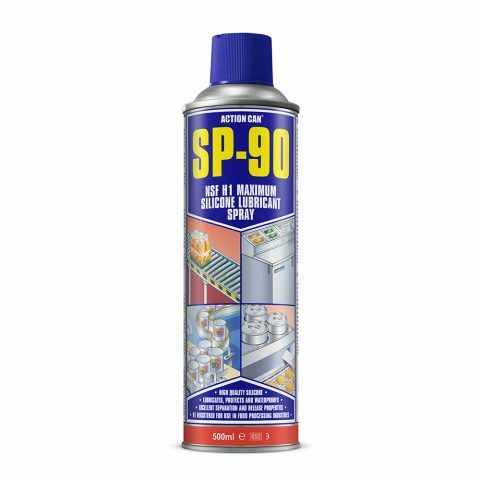 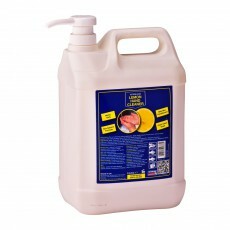 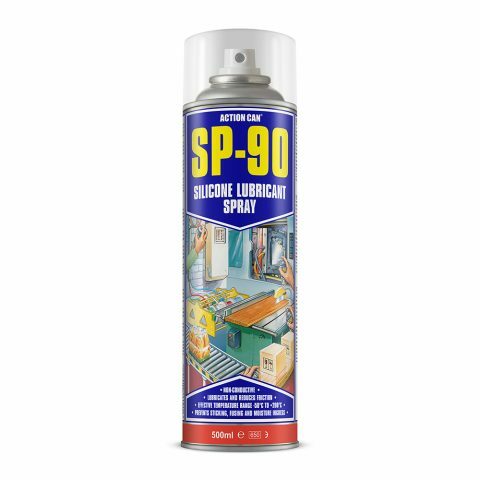 SP-90 is a precision silicone-based general-purpose lubricant. 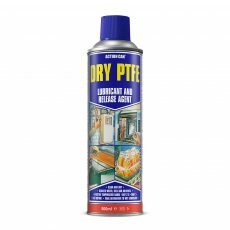 The “dry” film provides an even coverage and maximum lubrication without staining. 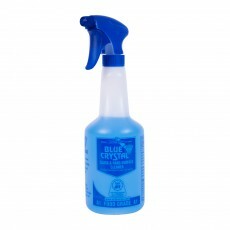 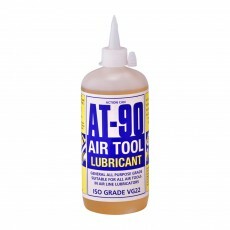 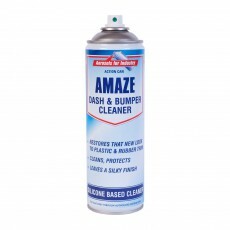 A highly versatile product that is an excellent performance lubricant and release agent. 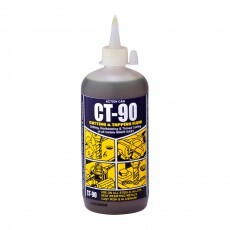 Wide temperature range: -50°C to +200°C. 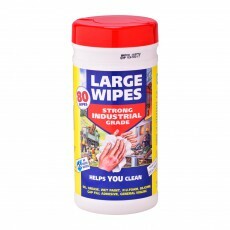 Good materials compatibility.